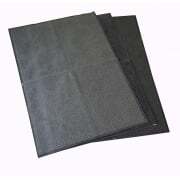 Please be advised All Mats sold by Splendid Pets Ltd are ex-commercial contract & factory seconds mats. 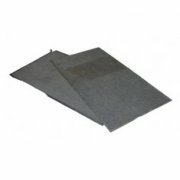 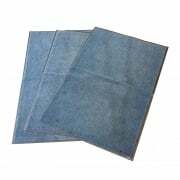 We grade these dirt trapper mats into 3 different categories, Pearl Grade Mats, A-Grade Mats & Kennel Grade Mats. 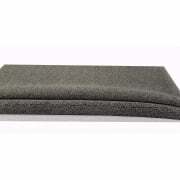 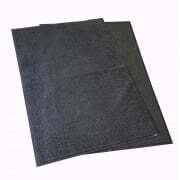 In this section we have all our great deals on Kennel grade Dirt Trapper Mats These mats are as they sound light to heavy soiling on the carpet pile and or cuts in the rubber border and possibly into the carpet. 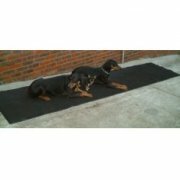 Our Kennel grade floor mats are meant to be cheap & cheerful and an affordable way to protect flooring in Kennels, sheds, Barns, garages and workshops. 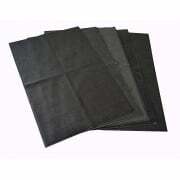 If they get too soiled, just throw them away!